Discount grocer Aldi will open its first Jasper store on Wednesday, Dec. 21. The store at 40 N. Walston Bridge Road will hold a ribbon cutting at 8:45 a.m. that will include giveaways, samples and a sweepstakes. “We are pleased to bring our first store to Jasper to help customers get high-quality products at everyday low prices,” Troy Marshall, Mt. Juliet division vice president for ALDI, said in a press release. The grocer currently has more than 1,600 U.S. stores and over 4,000 locations worldwide. 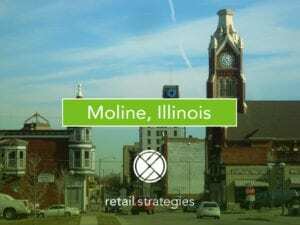 It plans to add an average of 130 new stores each year for the next several years. 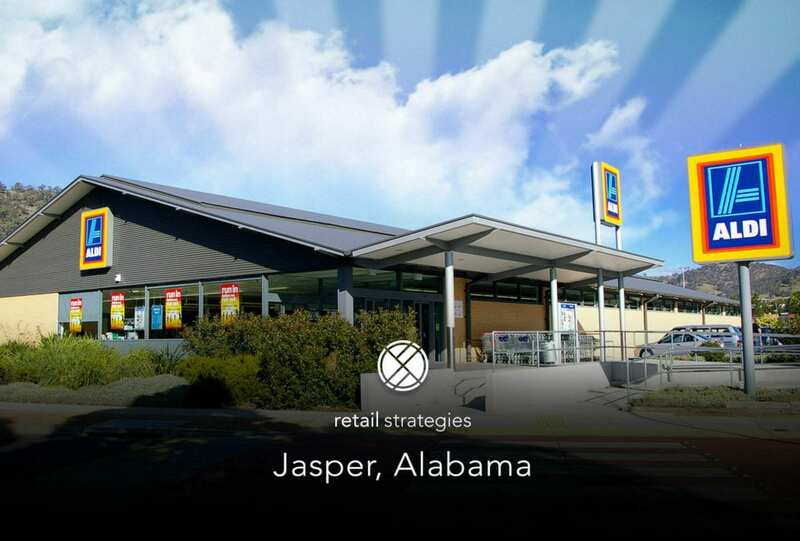 Retail Strategies has been working with Jasper for over a year, and is thrilled to see a new grocery store open in the community. 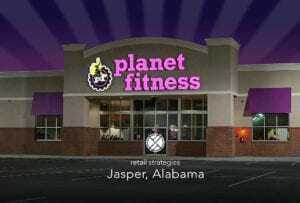 It is one of the recent successes in the area with the new Planet Fitness that will be opening in Jasper in 2017.